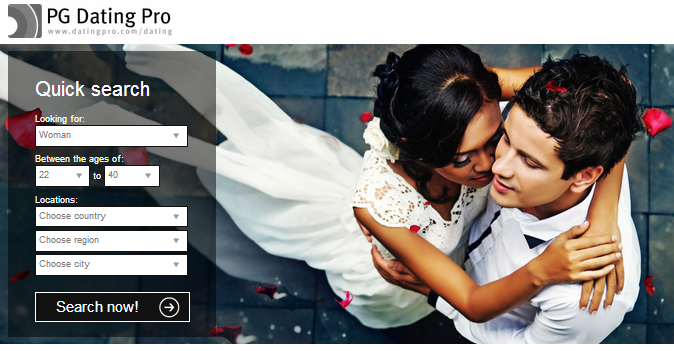 Introducing the new design themes for the dating software by PG Dating Pro. ‘Black on white‘ theme is a rigorous combination of dark grey and white softened by touches of rose pink. ‘Deep blue‘ theme combines white and yellow stitches against the majestic deep blue background. We hope you like the new themes. Either way, feel free to contact us and let us know your thoughts.